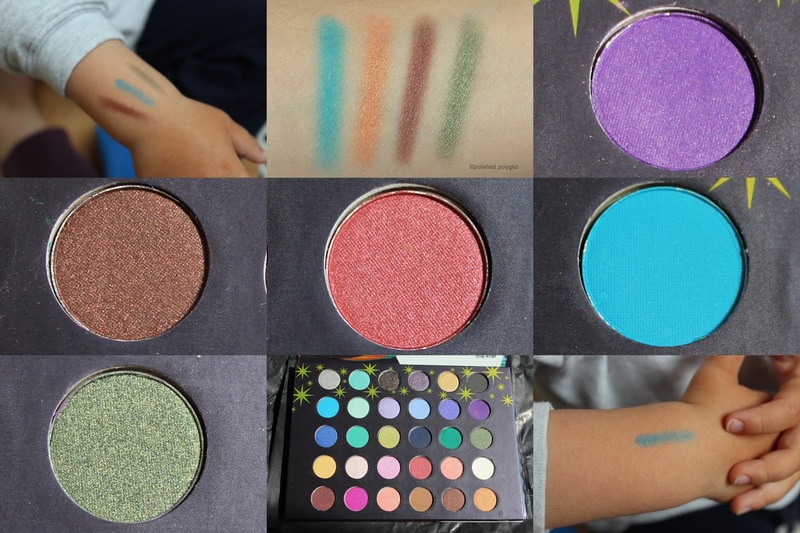 BH Cosmetics . EOTD . Eyeshadow . Palette . Sale . I thought it would be fun to try and do a makeup look inspired by that era, I went on with the different lilac and purple-y shades because they usually suit better my green eyes and also because I saw this picture of a very young Cher in the 70's that was all about lilac. - NYX boudoir mascara "le frou frou"
Take An Extra 5% OFF Site-Wide. Use Code SUMMER, Shop Now! Let me know your thoughts on the look and on the palette as well, I'd love to read your feedback!